Aiver Sport 4D breeches are a innovative product and as such we were nominated at BETA 2018 for the innovation award. Our breeches are made from a technical fabric which stretches in 4 ways to accommodate a women’s body shape without digging in or falling down. 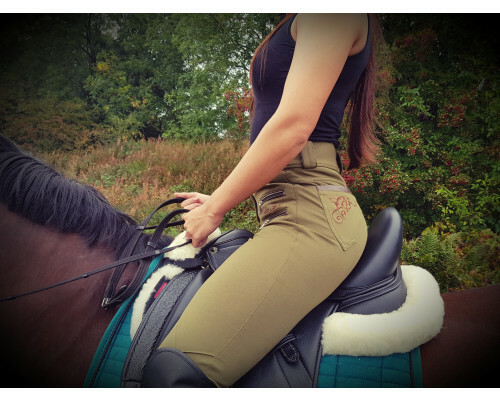 We have cut our breeches in a way that they are flexible and move with your body, everyone comments on how well designed they are and in particular how comfortable they are particularly around the knee area. They have our famous gel patches to give you maximum support. These patches give the rider security and grip whilst in the saddle , our customers love them !